Net product price: 731,61 грн. 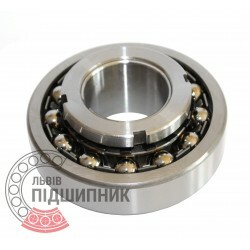 Gross product price: 877,93 грн. Hurry up! Last items in stock! 877,93 грн. 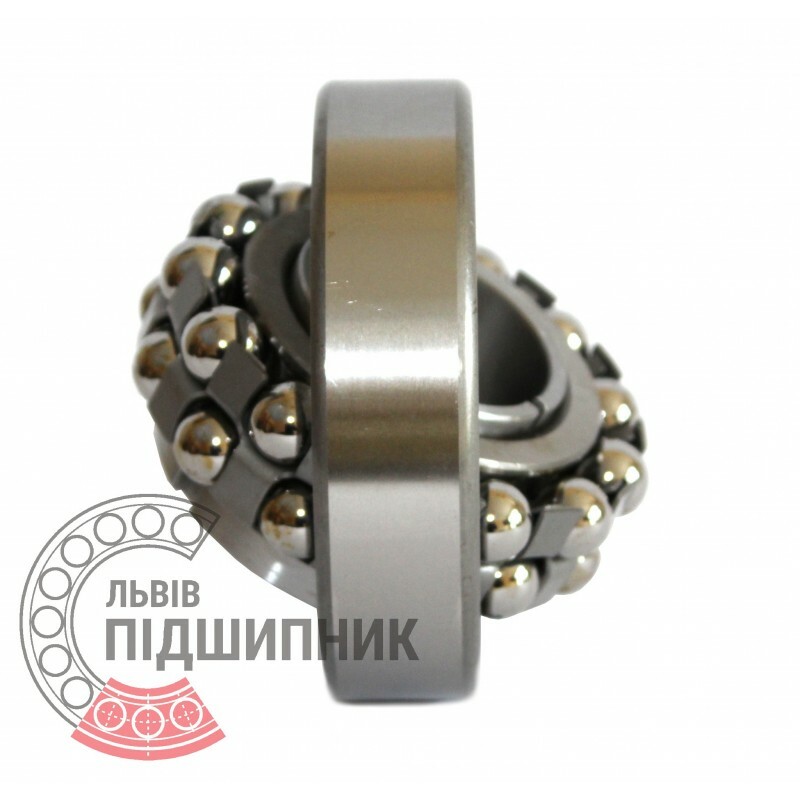 Net product price: 857,34 грн. 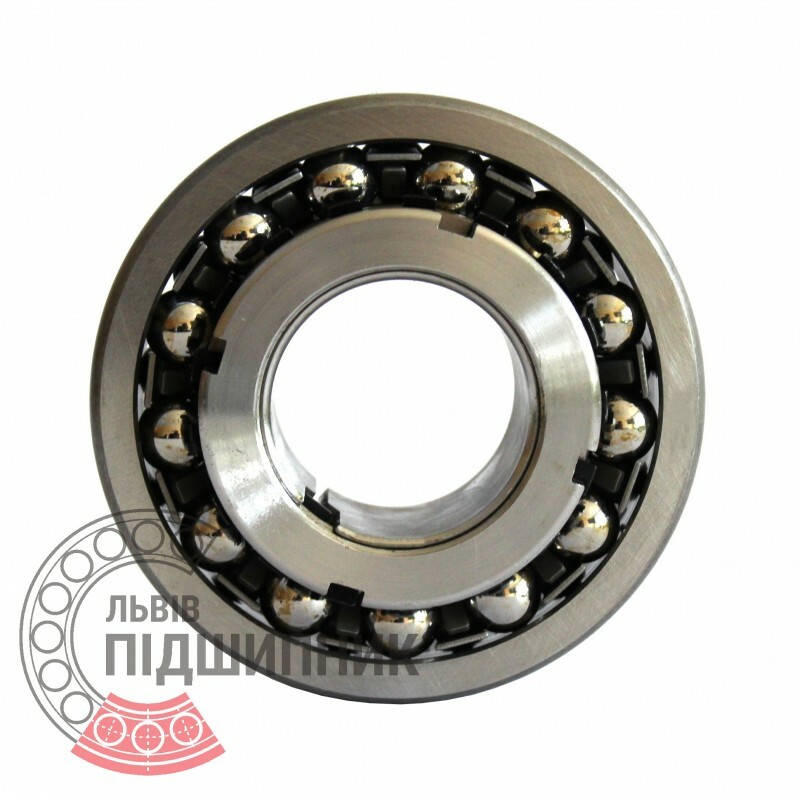 Gross product price: 1 028,81 грн. Hurry up! Last items in stock! 1 028,81 грн.